If you’re looking to add some drama to your roof, our architectural shingles can help you do just that. 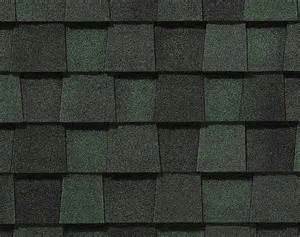 Today, many manufacturers have pushed the boundaries of regular roofing shingles and have created unique, high-quality shingles with a distinctive appearance. 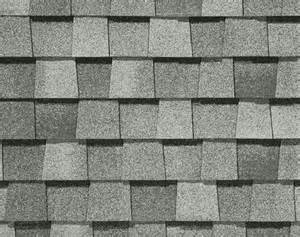 They’ve become known as “architectural” or “dimensional” shingles. with ceramic-coated mineral granules. These shingles are not only water-resistant, but are built to last while giving your home a specific, three-dimensional look. The look, similar to the look of cedar wood shakes, adds depth to your roof and creates a light-dark contrast that makes it stand out. 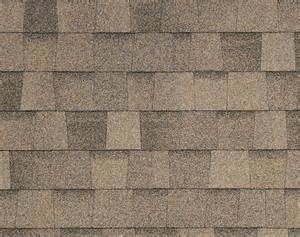 We offer architectural shingles in a variety of colors including shades of grey, tan, red, brown, blue, and more. If you’re interested in giving your home that unique, dimensional look, talk to our roofing experts about architectural shingles today.